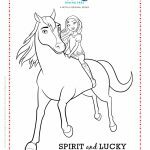 Click HERE to download the activity page to save to your computer or print. 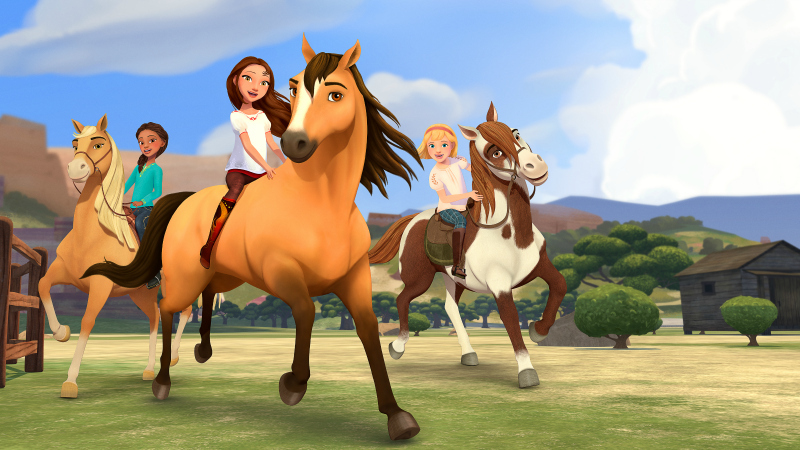 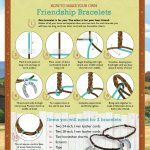 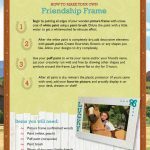 These fun and challenging activities are from Dreamworks Spirit Riding Free that your kids can watch on Netflix. 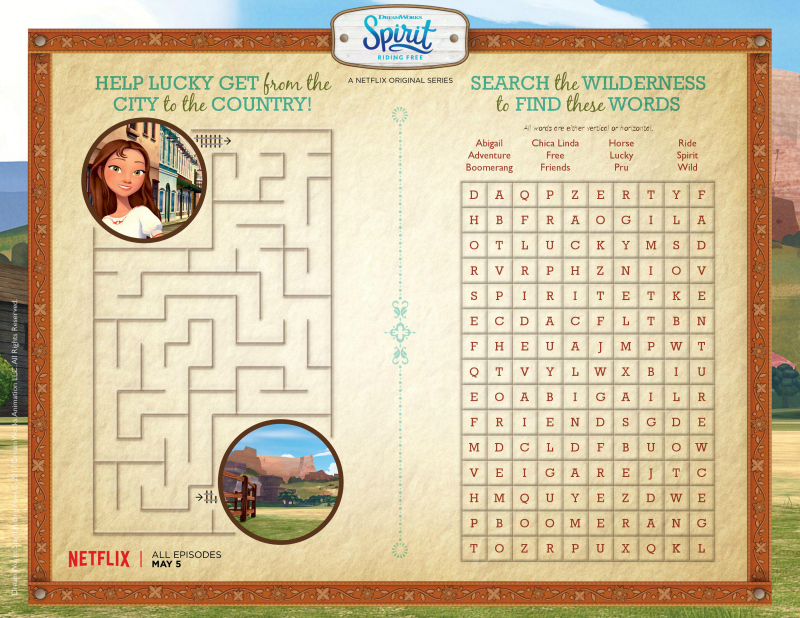 Help Lucky get from the city to the country and search the wilderness to find the hidden words. 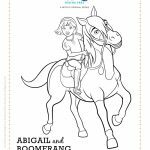 I love printing out the pages that have multiple activities.